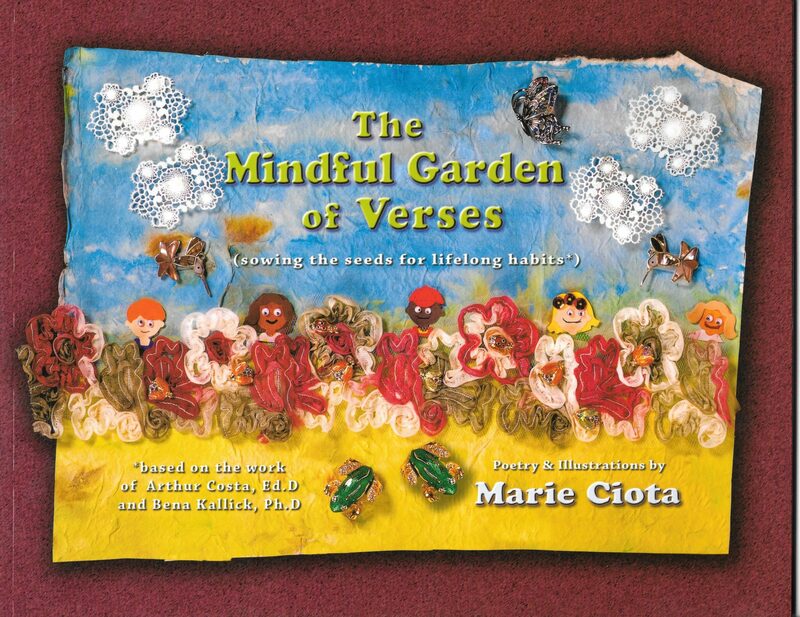 This is the eBook version of Mindful Garden of Verses. 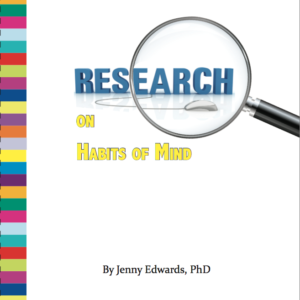 Help introduce and explore the Habits of Mind with your students using this engaging collection of 17 poems. 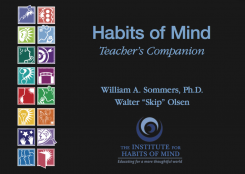 This children’s book and accompanying learning resources helps brings the Habits of Mind to life in the early and middle years classroom. Poetry Book: Features a poem that reinforces each habit, along with a delightful, colourful collage sure to capture the attention of students from the earliest years to year 8. 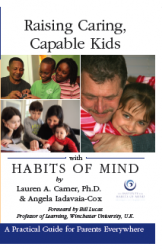 Easy to use as a read aloud book. Also available for purchase as a paperback.